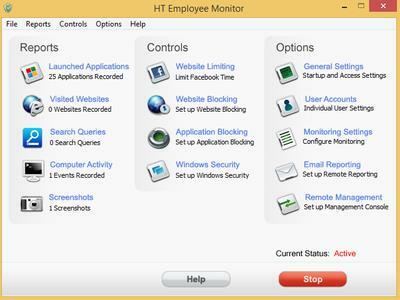 Employee Monitor is the easy way to improve the productivity of your employees and protect your company security. 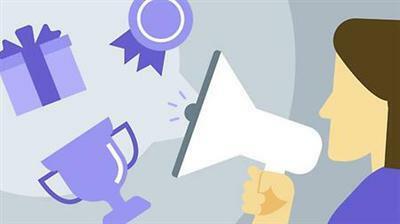 Employee monitor successfully achieves these goals by monitoring your employees' working environment. Employee Monitor records all the computer activities of your employees such as typed keystrokes, visited websites, used programs, time spent at the computer.